A carefully curated collection of premium leathers that come in a variety of unique colors and textures and are sourced from the best tanneries around the world. Aguirre Design Leathers are prized for their natural beauty, high quality, and unique characteristics, giving the material greater impact and dimension when used in everything from wood cladding to upholstery. When applied to our unique designs, the look is at once classic yet contemporary, and undeniably timeless. Scroll down to view our offerings. Made with hides sourced from Spain, features a smooth, supple texture and is ideal for high-end pieces that demand the look and feel of a super-luxe leather. 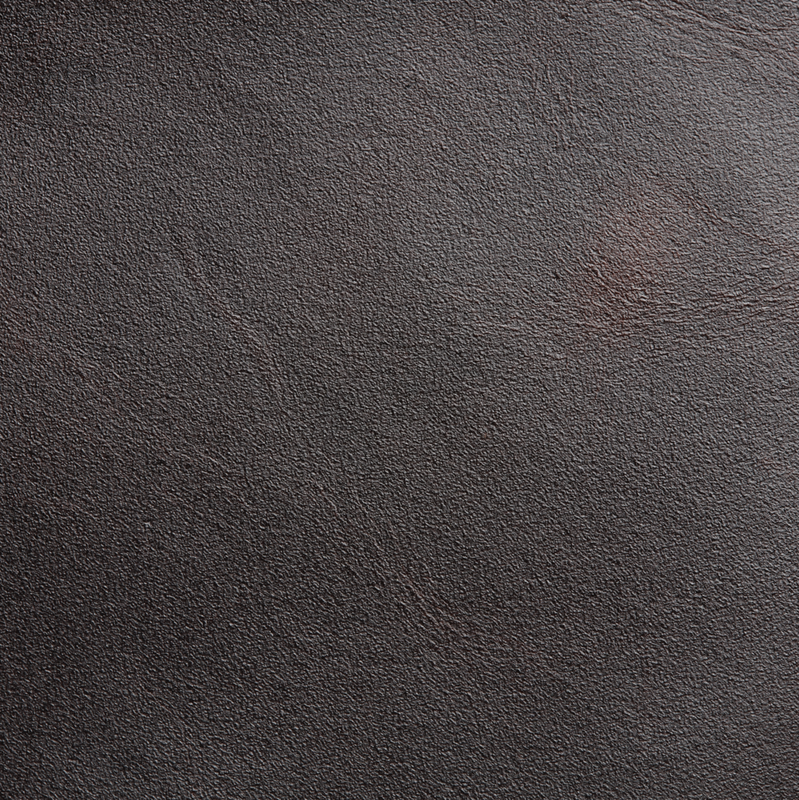 Characterized as plump and hot-stuffed with a big burst of pull-up when flexed, it’s finished with a complicated formulation of waxes that make for an elegantly distressed leather. With a buttery surface attributed to an oiled pull-up effect, Caravan is a semi-firm aniline leather that’s slightly thicker than the leather used in most conventional furnishings. The perfect mix of style and substance, it stands the test of time even in high-traffic rooms. 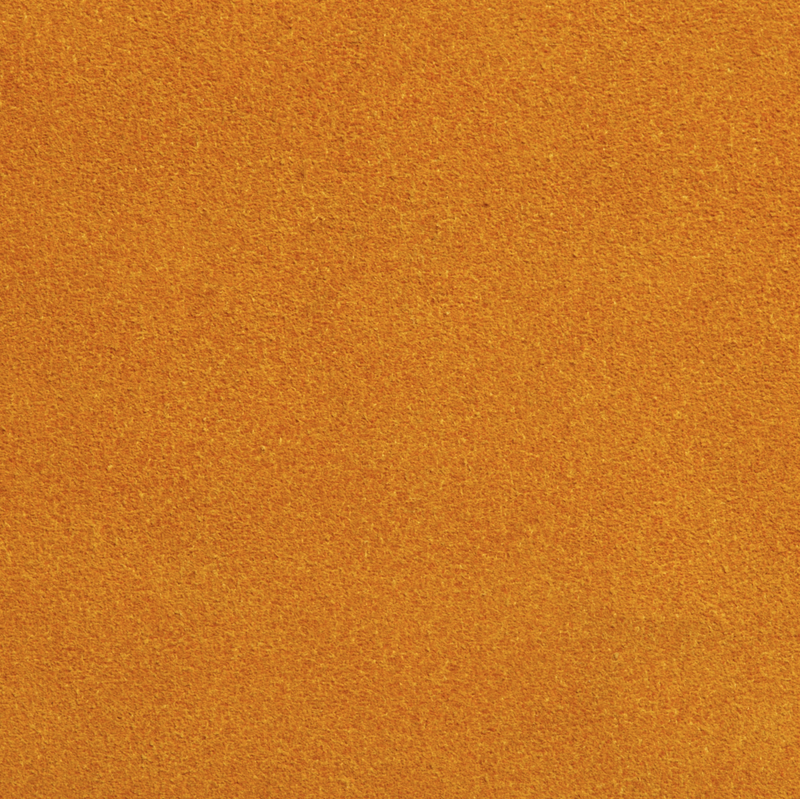 Prized for its velvety texture and finely napped finish, this full aniline suede leather the quintessential luxury fabric. 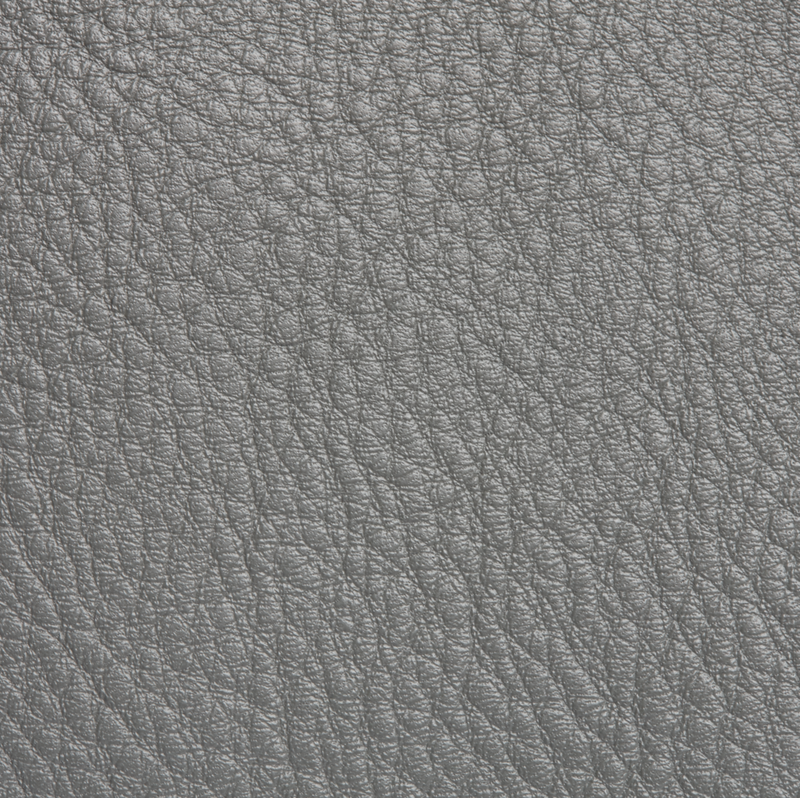 Softer and more malleable than traditional leathers, it’s the ultimate in comfort and style. 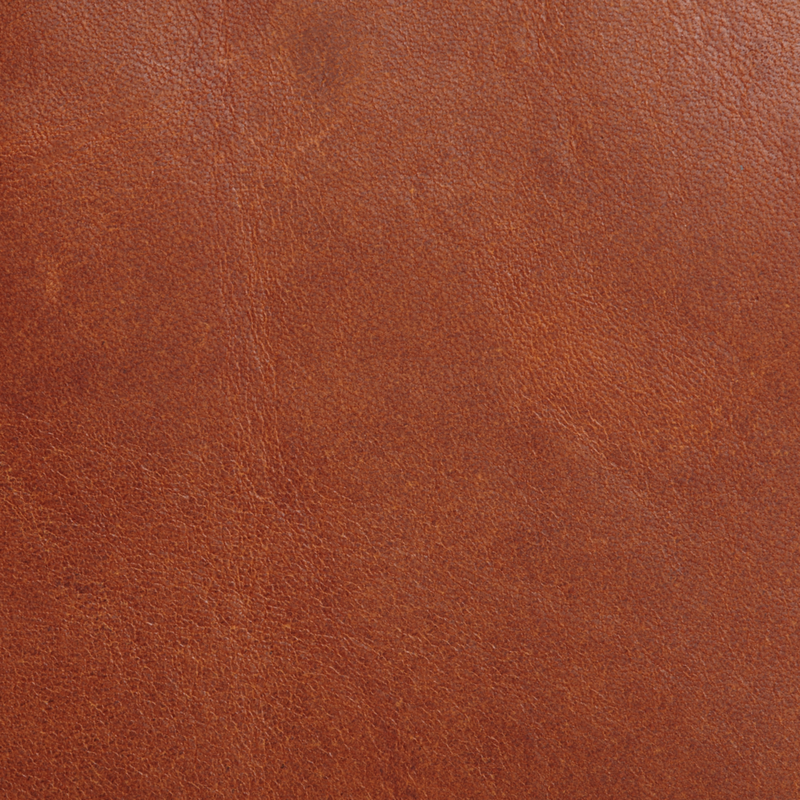 Is semi-firm aniline leather with a wonderful oiled pull up affect. The surface is cue-ball smooth and the thickness is a bit heavier than conventional furniture leather. It’s durable and will hold up well in high traffic areas. Sourced from premium North American cows, this leather features a beautiful natural milled pebble texture and buttery-soft feel. Oporto is available in six colors and is tailor-made for residential, hospitality, and high-traffic applications.